Traditional English afternoon tea: scones with clotted cream. WHICH came first? The cream or the jam? 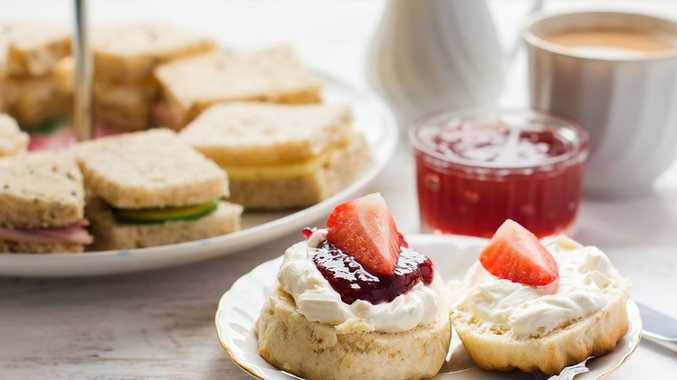 That's the question which has inflamed tensions on social media after one of Britain's finest and historic houses - Lanhydrock National Trust - shared a picture of a scone with cream and jam to promote Mother's Day on its Facebook page. Do you put jam or cream first on your scones? Jam - The Queen says it's the right way! Cream - Who puts jam first?! And, like most things dealing with etiquette, it took a royal intervention to settle the debate. The picture in question clearly shows the jam on top of the cream, sparking hysteria amongst the jam aficionados. While the cream lovers amongst us saw Lanhydrock's post as the affirmation they've always craved. The ensuing war of words threatened to engulf the nation until her majesty, Queen Elizabeth II, settled the debate once and for all. According to the Queen's former chef, Darren McGrady, her highness took her scones with jam and cream in one particular fashion. 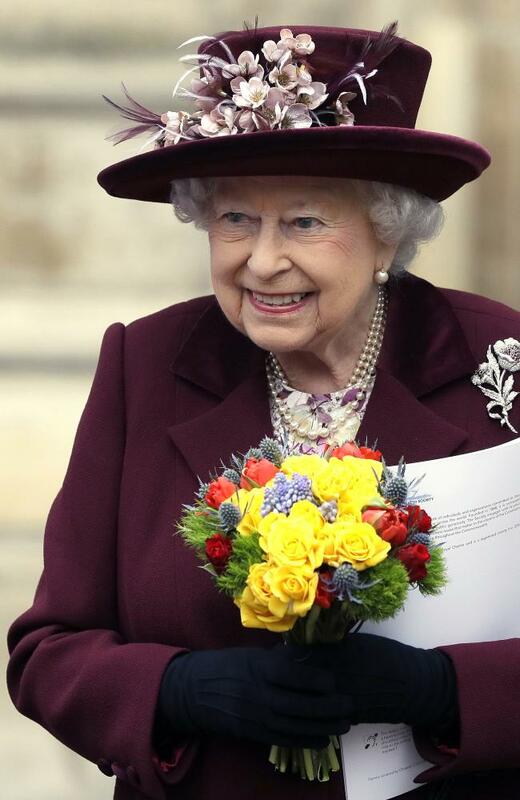 "The Queen always had home-made Balmoral jam first … with clotted cream on top at Buckingham Palace garden parties in the Royal tea tent and all Royal tea parties," McGrady wrote on Twitter. And the Queen's word is law!